You are here: Home / Passages / 14 Romans 9:1-13 Is the gospel too good to be true? The first eight chapters of Romans make a powerful case that the news from heaven is the best possible news. 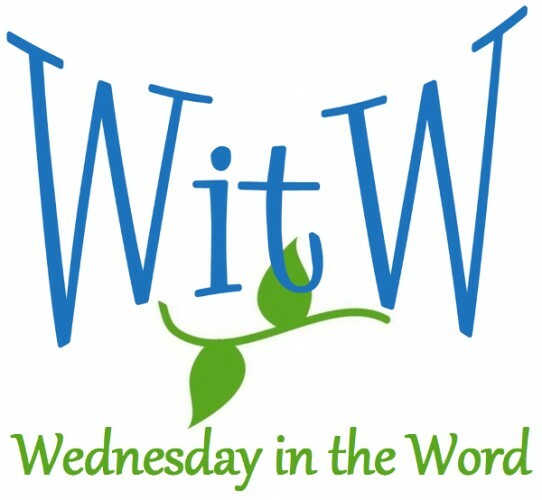 Our problem was worse than we thought, and yet God acted graciously to save us through faith in Christ. The news of the gospel is so gloriously good that it defies description. But is this news too good to be true? How do we know that we can rely on these marvelous promises of God? 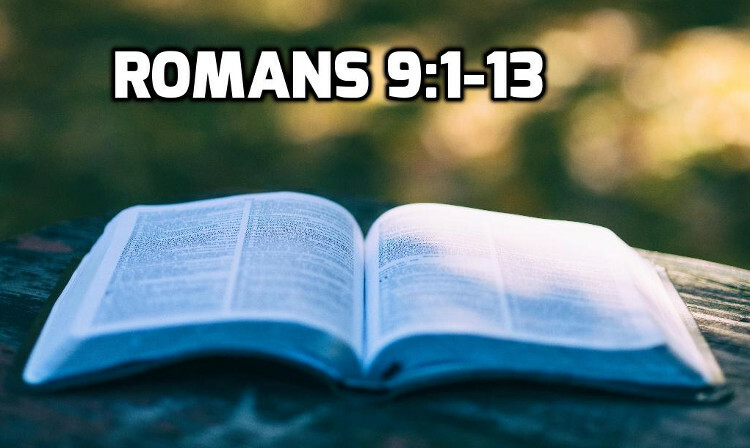 Romans 9-11 contain a complex argument that answers both philosophical and historical arguments that arise from the experience of the Israelites, yet when read read as a unit it builds to a wonderful climax.